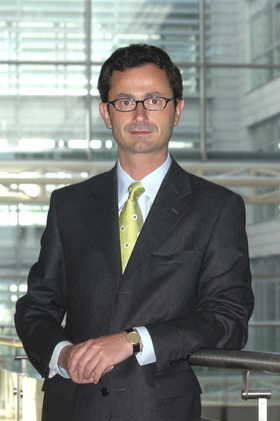 Molinari, an Austrian, has been Opel's chief financial officer since 2005. MUNICH -- Opel's finance chief Marco Molinari has quit the carmaker to pursue other interests. The announcement of Molinari's resignation comes a day after Fritz Henderson, CEO of General Motors Co., Opel's parent, unexpectedly resigned after GM's board decided the U.S. automaker needed to push its restructuring faster under new leadership. He joined GM in 1991 as senior financial analyst at the GM treasurer's office in New York and has held several leadership positions with GM and Opel, including assignments in New York, Argentina, Belgium, Switzerland, Germany and Mexico, serving in eight countries on three continents.